Hey, does anyone know how I could backup my current projects? 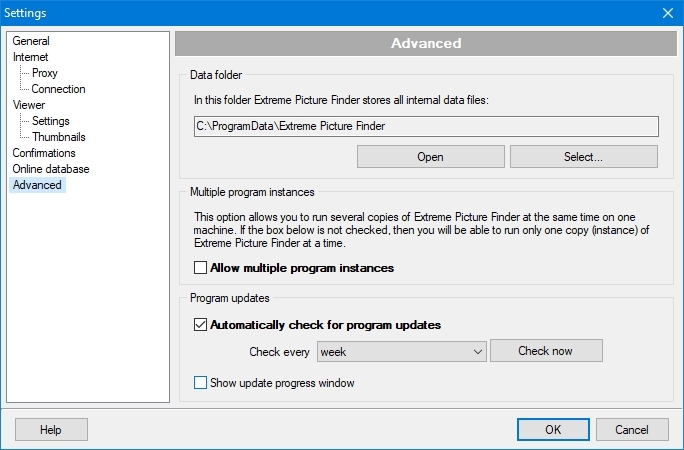 Since extremepicturefinder has gotten a new update.. I'm kinda scared of updating since I'm afraid of losing all my current projects. Does updating delete my projects and could I back them up first just to be safe? If you just want to update to the new version - you do not have to worry about the backup. You simply download and install the new version without uninstalling the one you currently have - nothing is deleted, all necessary files are updated automatically.